There are many business models out there that work for certain people and not for others. Needless to deny that the reason you’re here today is to find out whether it is worth it to sign up with Avon and whether you can make money selling Avon products. Before joining, you may want to know about what kind of business it is, how it works, what kind of expenses will go towards this business, how much effort you will need to put in and what kind of work you need to carry out to make money. 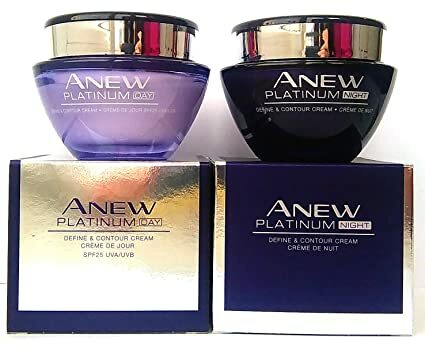 I was introduced to Avon by a friend and really I wanted to kick myself for joining as I struggled to make any money selling the products, but still some good came out of it, I learned what works and what don`t. Still, I’m hoping that by giving you some information on how it works, it will make your decision on whether you should work for the company and whether you can make money selling Avon products or not, a lot easier. Avon is above all, a cosmetics company, that is primarily focused on standing up for women’s rights.It is about helping the average woman feel better about themselves and to boost their self-esteem, through the use of make-up, clothing, shoes and other accessories. Avon also helps with the fight against Breast Cancer and stands against domestic violence. Avon also has a business model that helps the average woman to become an Independent business owner. The business owner with Avon is called an Independent Sales Representative (ISR). The ISR will help women all around the world by promoting Avon products and recruiting. While doing so, she will be building her own business. The Avon business is for anyone who wants to become a business owner and has a passion for helping other women with their beauty needs. You have to be comfortable to speak with new people, whether they become your customer or join your business under you as a representative. It is also for those who do not mind paying a fee to get started, of $10. This is also not a full work-at-home opportunity and you will find out soon why this is not the right opportunity for you if you want to really work from home. What Kind Of Work Will I Be Doing As An ISR? As an ISR, you will have mainly two jobs; the first will be to sell Avon beauty products to customers and the other will be to recruit others under you, so they can become ISRs themselves. First, you will need to find customers. Those can be your family, friends, and colleagues in general. 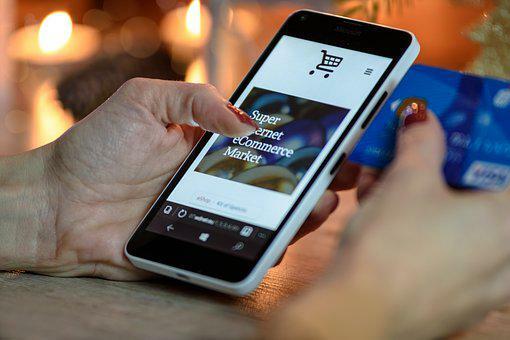 If your family and friends are not interested or they seem to not be buying enough, then you may need to think outside-the-box to be able to reach new customers. What you will find yourself doing is leaving brochures door-to-door, putting up posters or distributing flyers and speaking to strangers about Avon products. 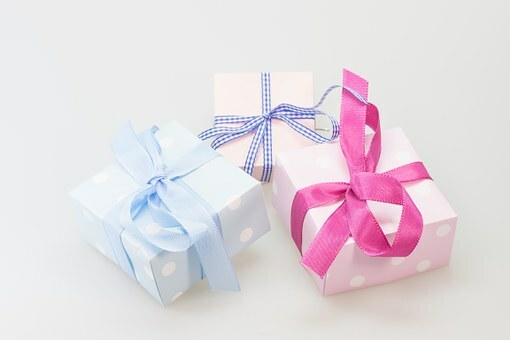 What you will also be recommended to do is to set up a “house party” where you display all the items you have for sale. You may need to buy in bulk for those. What you will also be doing, to boost your earnings, is recruiting others who also want to own a business. You will be meeting with them on a regular basis to help them in their own business. Being a representative and having access to their website, I have really found nothing useful in terms on how to get better or about further advancing your business. All they have are incentives to push you towards sales and recruiting for the first few months when you come on board and a few basic ideas on how to get started. They used to have videos in the past that for some reason, are no longer available. The only way to learn anything at all from Avon themselves is to turn towards the person who recruited you or your section leader, who is probably just getting started like you and learned it all by themselves or through their own leaders. The only other way to move forward in this business is to research and work on on the business yourself, reading about how to succeed books, on how to approach people, different ways to market the products and how to promote the Avon opportunity.So you better start doing that if you want to make money selling Avon. I can tell you honestly that it was very hard for me to promote and make money selling Avon or have people join me because there really was nothing I could promote, except discounts on the products. The earnings were just average. That commission can only be reached if you sell $1550 worth of products within the first 6 months. Now, imagine how hard that is to achieve for a newcomer with limited training sources. There are quite a few tools that you can make use of but mostly – you guessed it – you need to pay for them. Except for a free website to sell Avon online (and you don’t even get training on how to set it up or customize it properly), you need to buy your brochures, your samples, your marketing tools like business cards, notepads and delivery bags. Now those are mostly not too expensive but can add up over time. 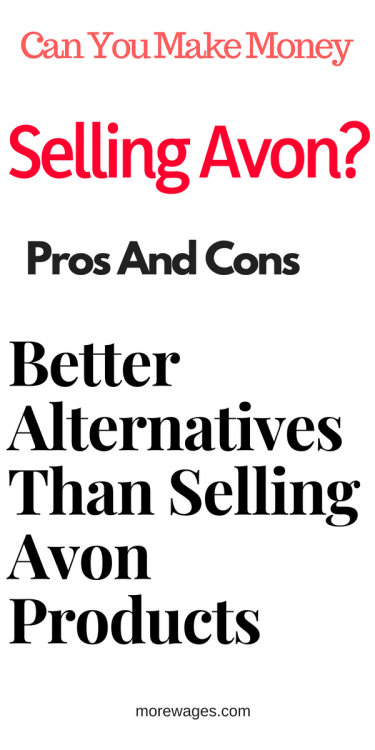 Some you also need to buy in bulk and are not available individually so if you have no money to invest, you will not make money selling Avon products. Another way to advertise Avon can also be to buy items like umbrellas or tote bags that do all the advertising for you. The marketing is done while you use them in public where potential customers are made known that you are an Avon lady. I have personally have not had a bad experience being an Avon Representative apart from not making money and being tired to ask friends and family to buy.Avon website is user-friendly and they make ordering and keeping track of those orders easier. Avon website is user-friendly and they make ordering and keeping track of those orders easier. The only thing that I really don’t like is that they keep raising the bar for minimum orders in order to qualify for the lowest shipping rate of $4.90. If you don’t sell $30 or more, then you pay $8.90 for shipping. For me, the amount of effort I put in was not worth the amount of profit I was making. So I would not recommend joining Avon as an ISR if you don’t drive or have some experience in sales. Can You Make Money Selling Avon Products? Yes, you can make money selling Avon products but be prepared to really invest in it and treat it as a full-time business. Being a full-time business, you could only be making part-time income for a while before it actually picks up and really gives you the income that you need. I would highly recommend that you click here to read my review of the best work-at-home business you could have. You don’t even need to step out of the house to make this work and you will have all the freedom to work when and how much you want. There is no start-up cost or inventory to buy and you will have me and the founders of the program directly as a support system. Let me know what you think by leaving me a message below. Considered this as a side job years ago and never really got around to it. I have a friend who used to be a representative, I should maybe check it out again. Thanks for the indirect reminder lol. Thanks for stopping by,side job well, who would not like that extra income. I have to agree with this – I’m a rep and it’s almost impossible. Wish I had read this first. Thanks Gina,many affiliates struggle to make sales with some products or some products are just too hard to sell.